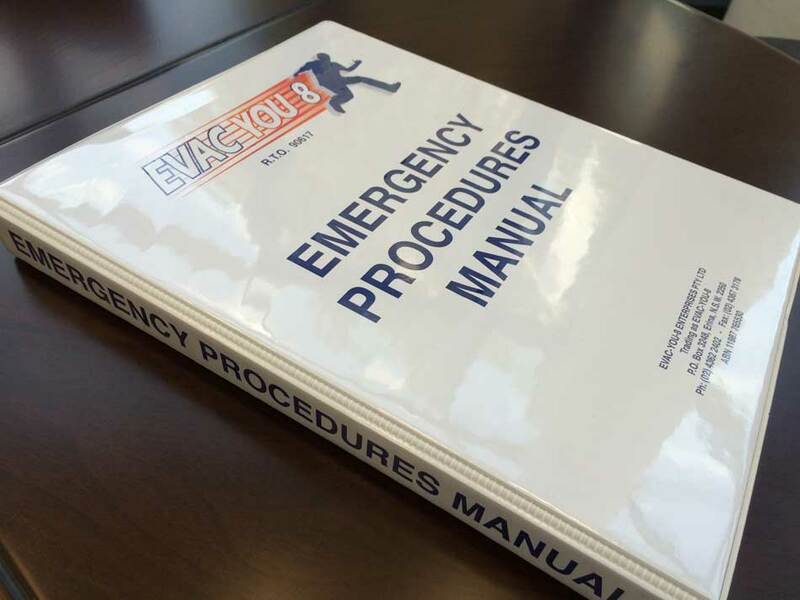 We provide extensive customised Emergency Procedures Manuals that covers all emergency including bomb threat, armed robbery etc. for your site and people. It is a requirement that you continually review and update your procedures. Our experienced consultants are able to amend your procedures manuals to reflect changes to the site and ensure it is fully compliant to Australian Standards.